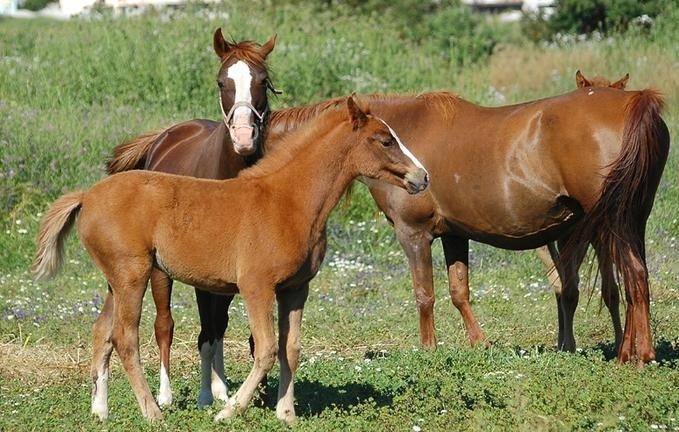 The Sarcidino Horse is a breed of semi feral horses that evolved in the plateau of Sarcidano (‘the Altopiano del Sarcidano’) in the comune of Laconi in the Oristano province of Sardinia, Italy. 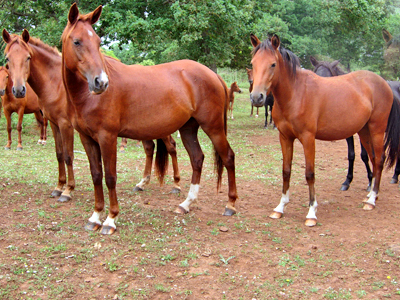 These are one of the fifteen indigenous breeds of horses in Italy, and are regarded as a breed of limited distribution by the Italian Breeders Association. Physical Descriptions/Traits Head is heavy, rough, with a straight profile; Ears are mobile ears with wide, large eyes and broad nostrils; the neck is muscular having a dense mane; the shoulder is moderately straight, while its withers are high; the croups are short yet muscular; frequent presence of bilateral supernumerary bicuspids; the four legs are short and well-conformed; their joints are broad while each of the four hooves are strong. 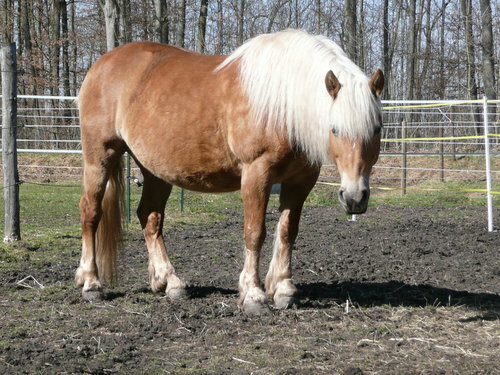 For the males, the height range is between 125 and 145 cm (12.1–14.1 hands), while the girth should be 140–160 cm (55–63 in). The circumference of the cannon is between 14 and 17 cm (5.5–6.7 in); for females usually stands at a height of 115–135 cm (11.1–13.1 hands), having a girth of 120–150 cm (47–59 in), with the cannon measuring 13–16 cm (5.1–6.3 in). Common Uses Primarily general riding , but also jumping, work, racing, etc. 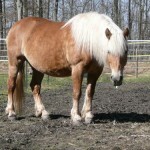 Feeding/Diet General horse diets, consisting of hay, grass, grains, vegetables, etc. The Sarcidano horses, by ancestry, are similar to the Andalusian horse in the sense that they share the same common ancestry with the latter. 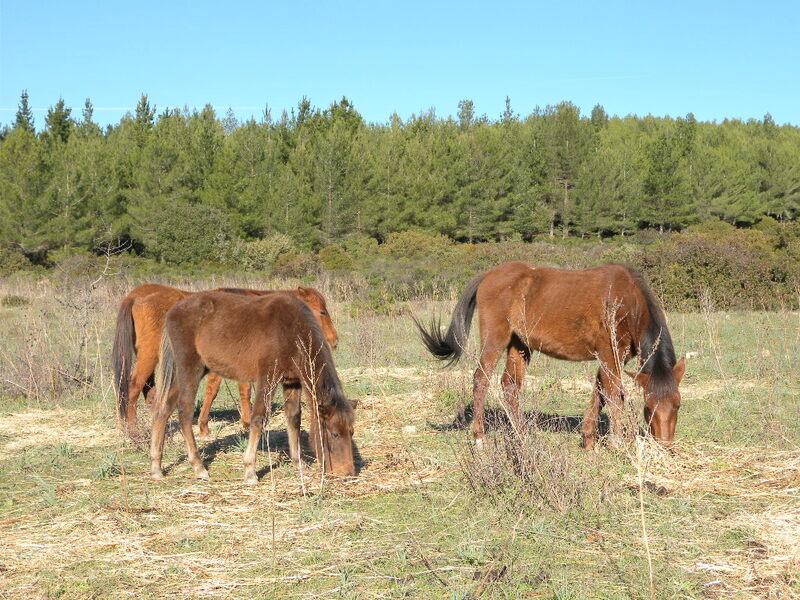 In 1997 and 1999 respectively, researchers Valliati and Bell opined that, these horses trace their roots back to the Iberian breed of horses, which means that, they date back to 25000 years. 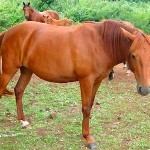 Studies conducted in 1996 by other theorists also suggest that, the sarcidanos came from the ancient Spanish horse breeds. In fact, the presence of the seventh molar teeth has also led Baccino, yet another theorist, to infer that, the sarcidano horses had evolved from primitive breeds like the Exmoor Pony or the Caspian horse, since this is a feature that was only common to these ancient equines. 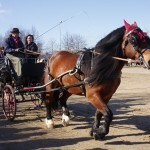 In 1999, the commune of Laconi brought a few Sarcidano horses from a private horse owner. 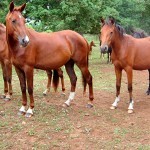 These horses live in the forest of Funtanamela on the Sarcidano plateau, owned by the state. 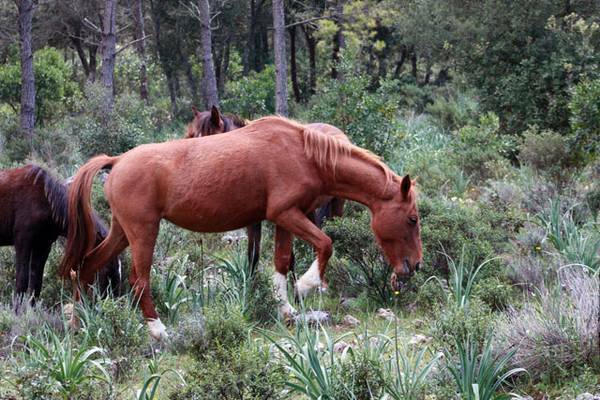 Other horses belonging to this breed came from the Sardinian horse-breeding institution (‘Istituto di Incremento Ippico della Sardegna’) of Ozieri, at Foresta Burgos in central northern Sardinia. Later, in 2006, the number of horses counted to be at around 100, and a year later, the count increased to 190 out of which, 78 were mares. No official use of the Sarcidano had ever been documented. However, in 2001, the possibility of using a few of the individuals in trekking had been considered. 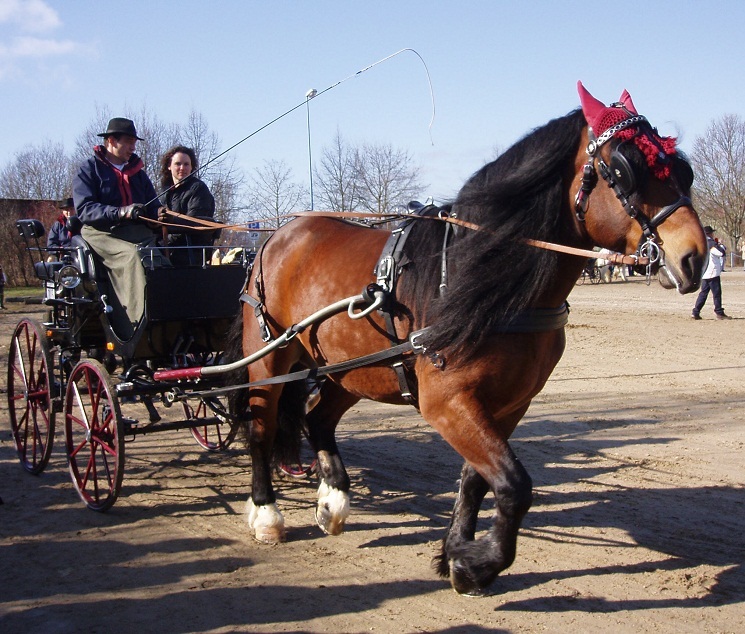 By 4 November, 2003, the Sarcidano breed was recognized as an independent breed after a decree (No. 24347) was passed on the same year. In 2005, an official registry for the Sarcidano was established, which, at present, is managed by the Associazione Provinciale Allevatori (regional breeders’ association) of Nuoro. 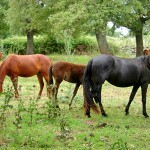 According to the breed standard, these horses should only be black, bay, or grey. The other coat colors have been excluded from the breed’s registration. 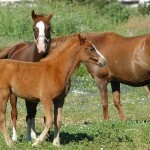 Horses that stand over 148 cm (14.2 hands) at 30 months of age might not be eligible for registration. 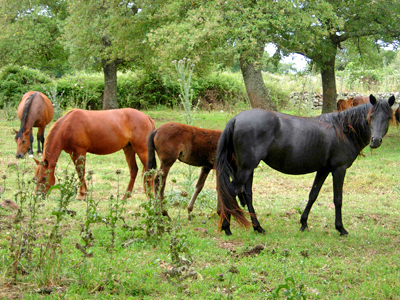 At present, a group of Sarcidano horses has been raised by the municipality of Laconi at the forest Funtana ‘ Apple. 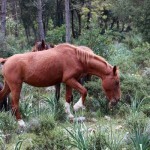 A second group of these equines is owned by the family Piseddu Laconi, who raises them on the plateau of Sarcidano. 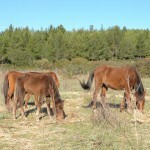 Finally, a third group is bred at the breeding center “Foresta Burgos”. 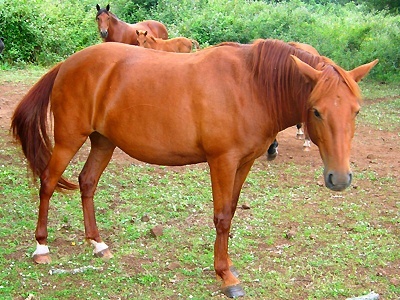 The Italian name for the Sarcidano Horse is ‘Cavallo del Sarcidano’.